Lean Iceland recently – keynote talk and a number of workshops. Thanks to Viktoria Jensdottir and Lísa Ævarsdóttir for their kind invitation, and splendid conference organization and management. Thanks to the 400+ Icelanders who attended – a superb turnout. 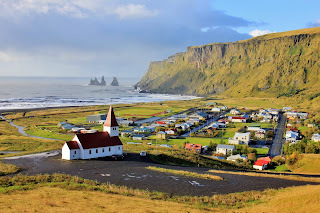 Some impressions of Iceland: tenacity, humility, humanity, curiosity and toughness. 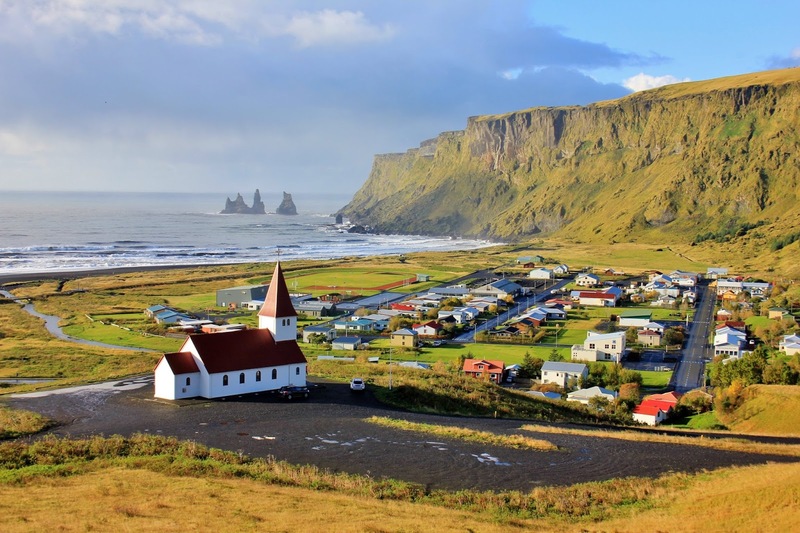 Icelanders have survived and prospered in beautiful, harsh land for twelve centuries. The first Icelandic parliament was established at Thingvellir in 930 – now a spectacular national park. Lean excellence is entirely within your reach the next decade – with a proviso or two. Perhaps the most important is – do not copy. Instead, please translate the powerful principles of Lean in light of Icelandic culture and character. The old alchemical image resonates – with one hand the alchemist reaches for the sky, with the other into the deep earth. Another proviso is learn by do. Find capable senseis and commit to long-term learning. Root your learning in practice and link it to clear Purpose. Lastly, stay the course. Don’t get to high, don’t get too low. Stay the course. I’m optimistic – each of these should be simpatico with Icelandic culture and history.